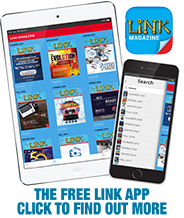 Just go to the App Store or iTunes and search Link Magazine. Once downloaded, it’s ready to use right away. Simply tap on an issue to download and start reading. Every issue since the inception of our digital magazine is archived in the App Library. Switch between issues easily and effortlessly, with the ability to read, zoom in, and link to an advertiser’s website with the tap of the screen. 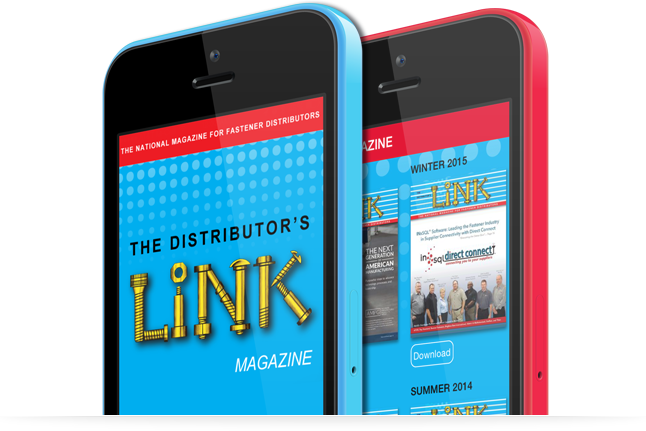 The App is more than just a magazine reader, it’s a reference library for the industry. The best feature about the new App is the search function. Want to find something quickly? The Keyword Search not only references the latest issue, but all issues in the archives. Looking for a particular product or related article? Just type in the Keyword and you can find results over the last 5 years! Refer back to the App more and more, use it as a tool, and see that all the information you need is right there in one convenient place.